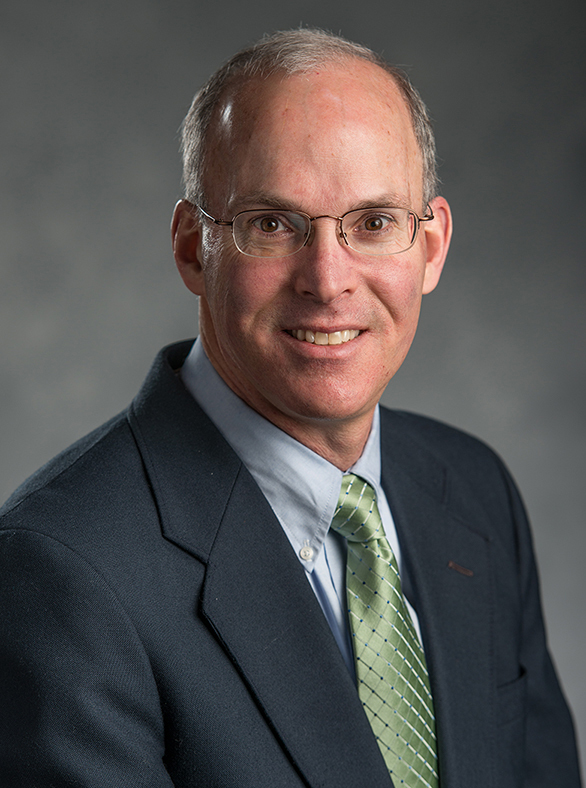 Congratulations to Dr. Doug Landis on his selection by the Michigan State University Board of Trustees as a University Distinguished Professor, in recognition of his achievements in the classroom, laboratory and community. This recognition is among the highest honors that can be bestowed on a faculty member by the university. Dr. Landis is one of 10 faculty members selected who have all been recognized nationally and internationally for the importance of their teaching, research and outreach achievements. Dr. Landis is a professor of insect ecology in the Department of Entomology and also has an Extension appointment. His research focuses on understanding the factors that influence arthropod biodiversity and ecosystem services in agricultural landscapes. He is the author of over 140 peer-reviewed journal articles, 25 book chapters and more than 50 Extension bulletins. His Extension work focuses on the use of ecological restoration to enhance biodiversity and ecosystem services, and on invasive species ecology and management. Current areas of his outreach include the biodiversity implications of bioenergy landscapes, prairie fen and oak savanna restoration, the use of native plants to enhance ecosystem services, monarch butterfly conservation and biological control of invasive spotted knapweed. Please join me in congratulating Doug on his University Distinguished Professor title. Our Michigan State University (MSU) Extension articles are gaining attention nationally and around the world. I’d like to highlight two articles that have made an impression online and especially through social media. Dr. Julianna Wilson, tree fruit integrator/outreach specialist in the Department of Entomology, wrote an article about the brown marmorated stink bug (BMSB) “Report Sightings of Brown Marmorated Stink Bugs in Your Home or Business.” This pest can cause serious damage to crops. The invasive species’ presence in our state is a high-impact issue that was able to gain the attention it deserved because of our well-established digital presence. As of Oct. 12, this article has had 96,500 pageviews since it was posted on Sept. 25, making it the seventh most visited article on the MSU Extension website overall. On Sept. 28, we had a record 25,594 visits in a single day (primarily because of this article). (We average 11,000 to 13,000 per day with a record of just under 15,000.) On Sept. 29, that record was broken with 42,812 visits (again spiked by this visit). At its peak, these numbers were growing by 100 pageviews every four minutes. Ninety-one percent of the traffic to the article has been from mobile devices. Average read time is 4:07, which means people are taking the time to read it and absorb what they’ve read. More than 67,000 of the visits to this article have come from social media. It has spurred more than 17,000 social media interactions. The article asks readers to report any sightings of the stinky pest to the Midwest Invasive Species Information Network (MISIN). Before the article was posted, there were six records of BMSB in the MISIN database. As of Oct. 13, there were 1,860 records of BMSB from Michigan and northern parts of states that border us ‒ mostly from the Toledo, Ohio, and South Bend, Indiana, regions. Julianna said, “What these numbers tell me is that social media played a huge role in getting the word out about the article, and then the fact that the MSU Extension website is mobile friendly helped keep people there and reading the article. The last two pieces that made this a success were having an established database for collecting reports and good timing. This is the time of year when the bug moves into people’s homes and they notice it. The fact that we have this well-established reporting site (MISIN) for invasive species meant that I didn’t have to create a way for people to report numbers to me ‒ the infrastructure was already in place. “I plan to use this data to determine where other hotspots have been forming and to get the word out to growers in those areas that if they haven’t before, they should certainly be scouting for this pest next season,” she said. As a potato disease specialist, I was particularly drawn to the article that talks about the phenomenon that occurs when potato plants produce fruit on top of the plants. In fact, one of the first questions I was asked when I got to MSU was about tomatoes growing on potato plants. It seems that our cool July weather was responsible for the fruit’s appearance this year. The alkaloid content of these fruits puts them into the “they are edible once” category. In other words, don’t eat them! It seems that a lot of other people are interested in this as well. Dennis Bond, manager of Web services in the College of Agriculture and Natural Resources let us know about the spread of Gretchen’s words warning people about the fruit. That gives us great perspective on the extensive reach of our MSU Extension website! Congratulations to Gretchen and to Julianna! Michigan State University senior Extension educators Jill O’Donnell and Dean Solomon each received Distinguished Academic Staff Awards Feb. 11 at the annual Founders Day and Awards Convocation in the Pasant Theatre in the Wharton Center. The awards presentation followed President Lou Anna K. Simon’s State of the University Address. Jill O’Donnell, senior Michigan State University Extension educator, received a Distinguished Academic Staff award on Feb. 11, 2014. The College of Agriculture and Natural Resources (CANR) honored the awardees with a reception in the Centennial Room of the Kellogg Hotel and Conference Center just prior to the Awards Convocation. They are two of four academic staff who will receive the award this year. 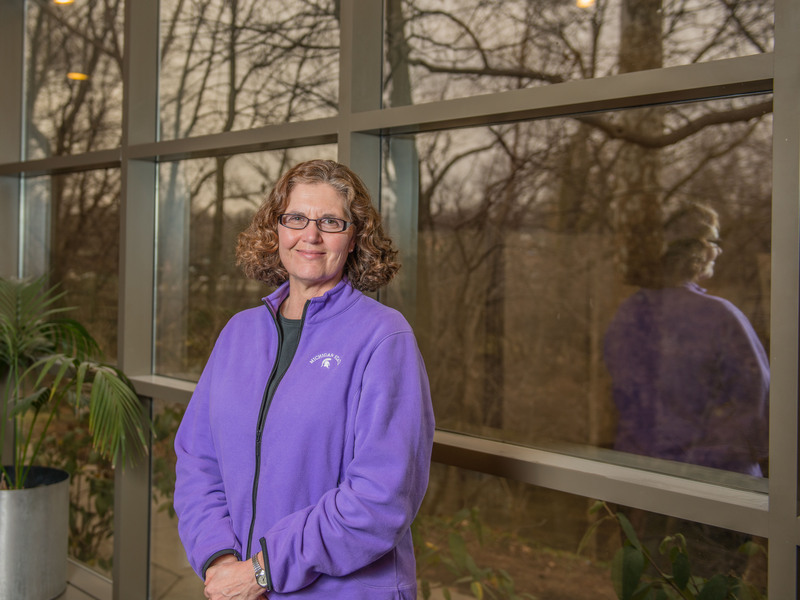 Jill O’Donnell of the Agriculture and Agribusiness Institute is a nationally recognized expert in Christmas tree production with an emphasis on early pest identification and management. With Jill, it’s all about relationships. Because of Jill’s dedication to growers as well as her commitment to quality and sustainability, Christmas tree producers know that they can trust her to help them deal with significant issues in the industry. She does it all professionally, working with MSU researchers as well as specialists in other states. Her efforts have helped growers increase yields and reduce or even eliminate pesticide applications, leading to additional profits for the growers and benefits to the environment. Of course, all of her efforts are based on scientific research. With her involvement, Michigan remains a national leader in the Christmas tree industry. Dean Solomon, senior Michigan State University Extension educator, received a Distinguished Academic Staff award on Feb. 11, 2014. Dean Solomon of the Greening Michigan Institute is another of our experts others rely on. He makes complicated issues involving land use policy and natural resource protection easy to understand and accessible to both landowners and local government officials. He plays a significant part in the Michigan Citizen Planner Program. The program offers land use education and training to locally appointed and elected planning officials throughout the state. He often teaches both the core and advanced sessions of the curriculum. Dean is sought out for his engaging and humorous teaching style. He is a highly respected leader both in our organization and in the national Association of Natural Resource Extension Professionals. 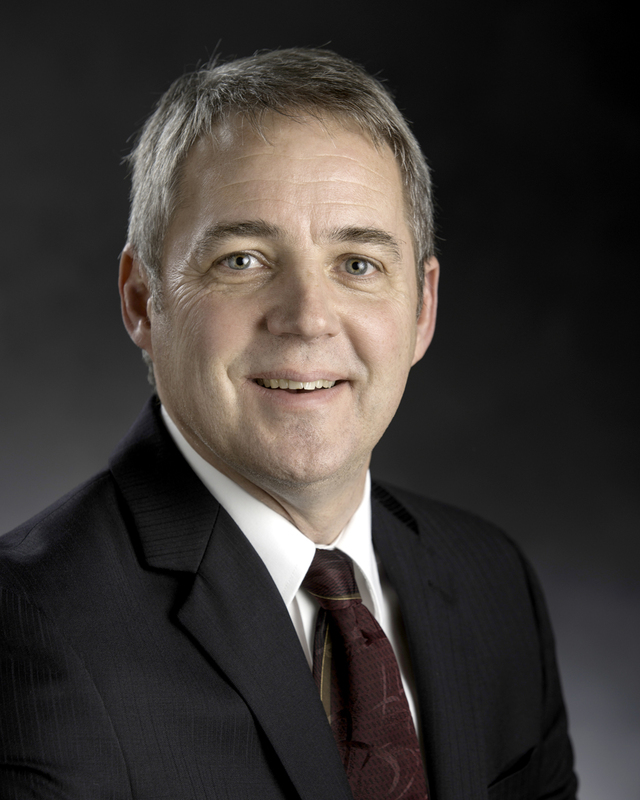 Gary Parsons, academic specialist in the Department of Entomology, also received the Distinguished Academic Staff Award. Gary does not have an Extension appointment, but his work as manager of the Albert J. Cook Arthropod Research Collection assists the many Extension specialists on the faculty in entomology and many Extension educators who work on pest management issues. 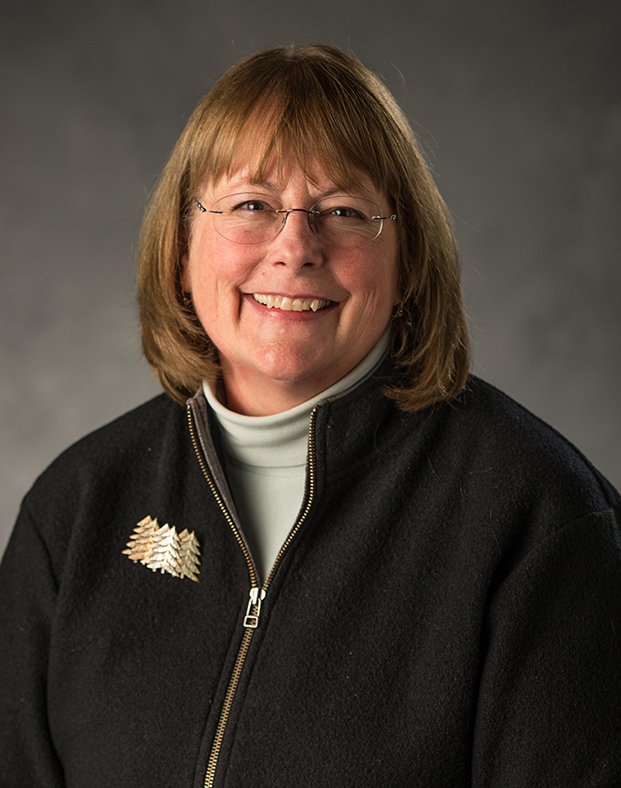 Dr. Wendy Powers, director of the Agriculture and Agribusiness Institute, and I received an email from Douglas A. Landis, professor and interim chairperson in the Michigan State University Department of Entomology. The email called attention to MSU Extension educator Ben Werling as the lead author on a study recently published in the Proceedings of the National Academy of Sciences (PNAS). The article, “Perennial Grasslands Enhance Biodiversity and Multiple Ecosystem Services in Bioenergy Landscapes,” related to postdoctorate work Ben led in Dr. Landis’ lab working on a Great Lakes Bioenergy Research Center (GLBRC) project. Ben and Dr. Landis led a large group of collaborators (the GLBRC Biodiversity Team) studying the impacts of bioenergy cropping systems on biodiversity and ecosystem services. This synthetic work combines information on plant, insect, microbe and bird biodiversity and the services that flow from their presence (biomass, pest suppression, pollination, GHG mitigation, and bird watching opportunities) in bioenergy crops. It’s hoped that this information further informs policy and the roll-out of the most sustainable systems. Papers published in the PNAS are remarkable achievements, and require a recommendation by a National Academy of Sciences member to be accepted. That distinction is reserved for particularly significant findings. It is especially rare for a paper in PNAS to be authored by an Extension educator. Others authors on the paper who receive support from MSU Extension include Rufus Isaacs and Julianna Wilson, both in the Department of Entomology, and Katherine Gross, director of the Kellogg Biological Station. Congratulations to Ben and the rest of the team for this synthetic work and the recognition they have received!